Prouducts – MRT Solutions, Inc. 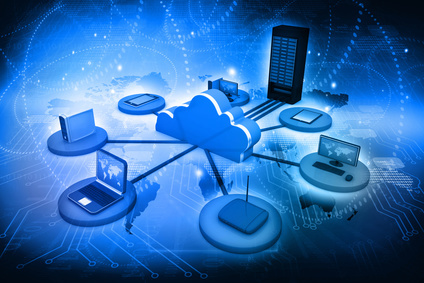 In the business environment, a hosted VoIP service could be provided by a third party (externally hosted), or “hosted” on servers inside the company using it (on premise PBX). 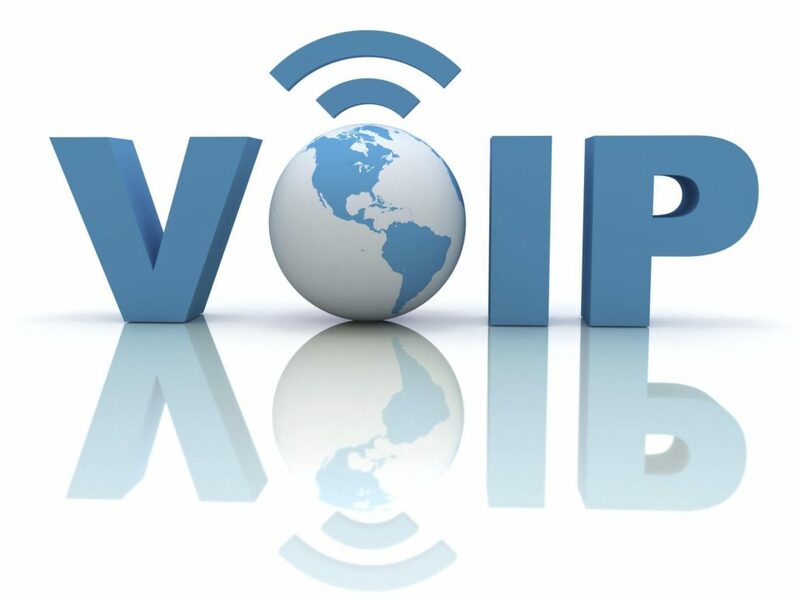 Typically, however, hosted VoIP means a Voice over IP (VoIP) service for businesses that is provided by an outside company. SIP enables the creation and deployment of feature-rich services that go far beyond simple IP telephony phone calls, including multimedia / video, instant messaging, web integration, and more. The potential of SIP has reverberated throughout the industry with equipment vendors and service providers. 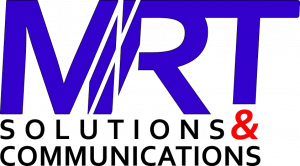 At MRT Solutions, we understand that threats to email, Web browsing and instant messaging (IM) are getting more and more sophisticated and continue to rise. Even small businesses have to contend with regulatory and compliance issues. Are you prepared to address the risks associated with lost productivity, loss of data, lawsuits or penalties for non-compliance? We specialize in the expert planning, implementation, auditing, monitoring, and management of complete information security solutions. Information Security is certainly not something you can “set and forget” – nor is it a series of point solutions that are simply strung together. 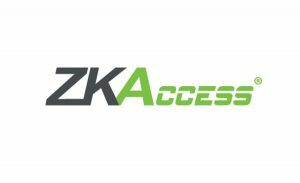 We offer a suite of Information Security products and services to help your information secure and protect your Internet communications such as email, instant messaging and Web browsing. We will consult with you and recommend a package that is customized for your needs and budget. MRT Solutions systems provide advanced features making CCTV or IP cameras a great tool to protect your home or business against theft, lawsuits and customer complaints. You may also use it for watching nannies, housekeepers, pets, children and an outdoor perimeter. 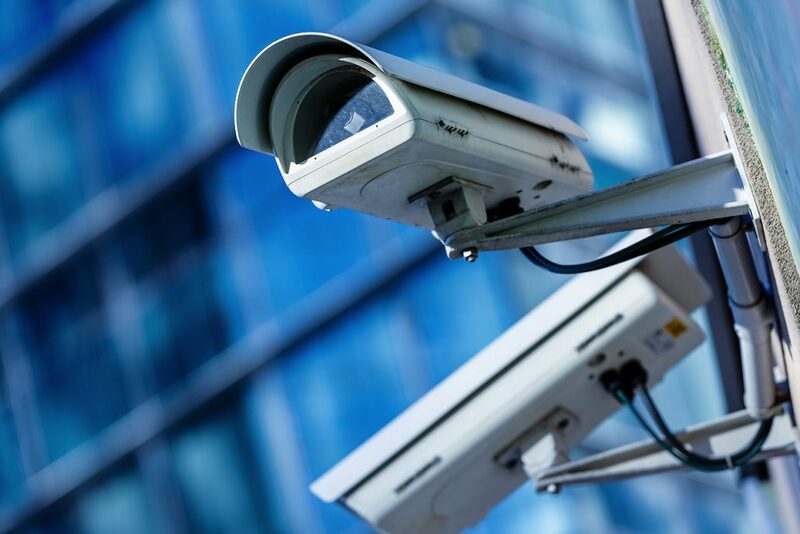 CCTV or IP cameras are versatile and can be located in a wide variety of places, allowing the customer to access real-time video images of your business or home from any computer or internet capable device. There is a full range of video security cameras, digital video recorders, networked video recorders, monitors and remote viewing methods. We have over 20 years of experience with servers & computer networks. 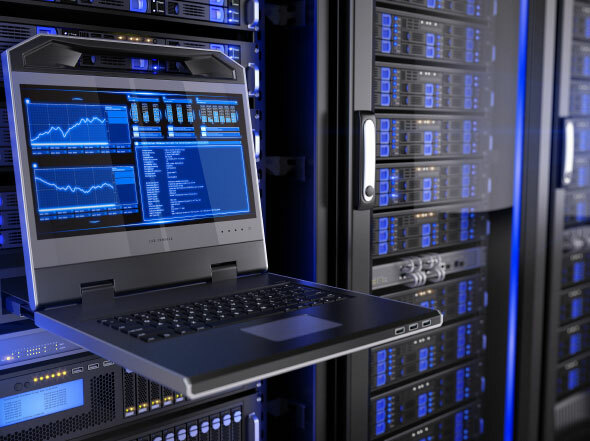 From workstations to multiple servers, we provide a tailored systems based on what your business requires. Custom recorded voice prompts will give your business a professional image. Whether you are a corporation with hundreds of employees or an one man shop creating a professional image over the phone is the key. Upgrade those canned prompts that came with your phone system to custom prompts that will create successful communications.